Text by Jessica Vician. Illustration by Libby VanWhy. Tonight marks the beginning of Rosh Hashanah, a two-day holiday of the Jewish faith often referred to as the Jewish New Year. The "head of the year" celebrates the first and second days of the Jewish year and is one of the holiest days in the faith. While each family may choose to celebrate the holiday a bit differently, many parents choose to teach their children the importance of spending time with family and treating others kindly throughout the upcoming year. Traditions include attending a family service at Temple, reading books about Rosh Hashanah, blowing the shofar—a ram’s horn—and eating apples and honey to bring a sweet new year. Whatever your faith, Rosh Hashanah is a perfect opportunity to sit down with your family for a meal and reflect on the year so far. Ask your children how they think they can be kinder to others for the rest of the calendar year, and make suggestions for yourself, too. Cap the evening off with apples and honey and have your whole family wish for a sweet year. In my 15-year teaching career, I have had countless parent conferences. 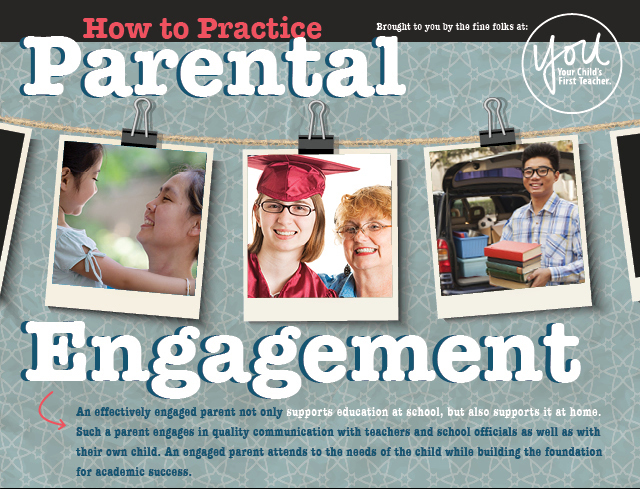 Here are seven tips for parents to make the most out of this time with teachers. Block off time to attend. Schools book time for parent-teacher conferences months in advance. Find information on this date on the school’s website or call the main office. Knowing early can help reduce conflicts with your work schedule. Ask about the format of the conference. Some schools, due to their size, hold group conferences with parents. This is great if you just want to meet your child’s teachers and know what they are teaching, but one-on-one time for individual student concerns may not be available. You may have to make an appointment to have a one-on-one chat. Attend. 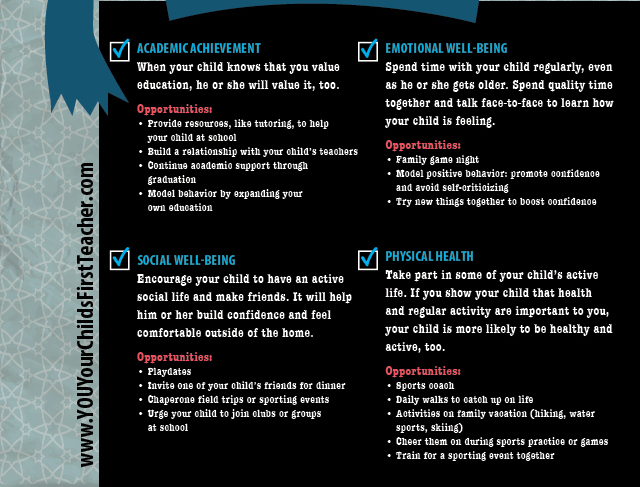 Even if you are very happy with your student’s academic progress, teachers, and school, make it a priority to attend parent-teacher conference night. It is very reassuring for teachers to know that parents are active participants in their student’s education and attending sends a message to your child that what happens at school is important. Review your child’s grades with him or her prior to the conference. Use the report cards that the school sends home or log in to your school’s grading system. Ask your student to explain the grade he or she is receiving in each course. Write down any questions you may have. Have a game plan. Time is usually scarce at parent-teacher conferences so prioritize which teachers you would like to see and have your questions ready. If you need help communicating, schools usually have a volunteer group or staff members willing to translate. Do not be afraid to ask; the most important thing is for you to get your questions answered. Sometimes important items are lost in translation if you rely on your student to mediate. Remember that the teacher is your partner and a trained expert in educating children. You are both working hard to make sure your student is as successful as he or she can be. Be open to the teacher’s suggestions and how he or she is teaching your child. Teaching strategies evolve and how you were taught a particular subject might be different from what the current research tells us about how children learn best. Commit to an action plan to help your student improve. This plan might include checking over homework for the overall level of understanding or completion, or requesting that the teacher send email updates on behavior or missing assignment completion. 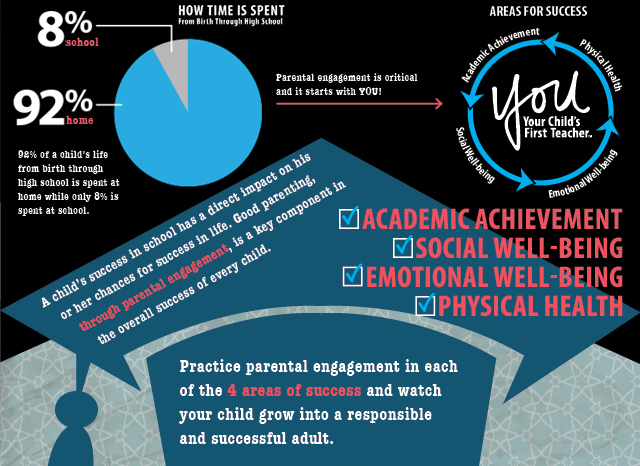 Parent-teacher conferences are a very important time for you to get feedback on your student’s academic and social progress. By attending and being prepared to maximize this opportunity, you will demonstrate support for your child, the teacher(s), and the school.